PayCube has varied and extensive application development capabilities spanning device & terminal applications, POS, Switching Systems, Card Issuance/authorization systems. Our experience includes building end to end solutions or targeted components as add-ons to existing solutions. Card Authorization Engines, Card Management Modules, Loyalty Management. Partner on-boarding, Processor integration, back-office integration. 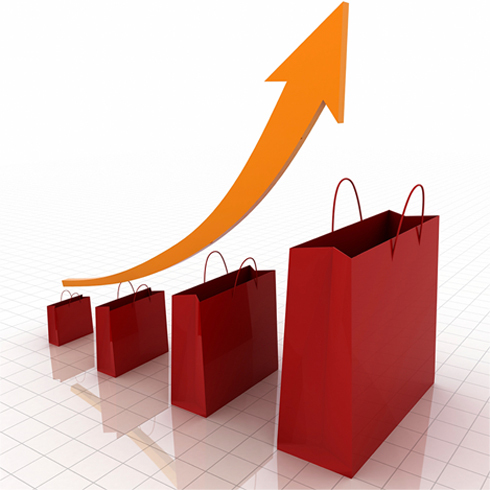 Loyalty account management systems, real time redemption, online and on the fly offer generation. Web stor, cross-channel payments, white label stores, shopping cart management. Volocity, integration with risk scoring, fraud reporting. Standard and ad-hoc transaction reporting, government mandated reporting AML (Title 31 etc), interface with larger data warehouse systems interface with larger data warehouse systems. ATM, multi-purpose kiosks, cash dispensers, ticket-in / ticket-out. SMS and location based applications, mobile payments acceptance, lane busting solutions, qr codes, wallets. 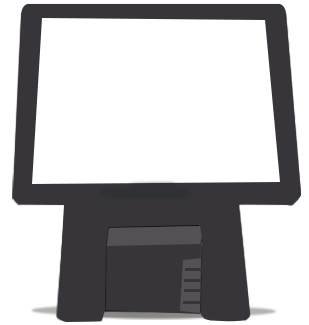 Integrated POS, Web POS, payment terminal applications. Credit, debit, prepaid/gift, reloadable, telecom, ACH, EBPP, mobile and loyalty applications. EFT Switches, Payment Gateways, Cross Platform Acquiring, Add on modules - velocity checks, monitoring secondary authorizations. Host capture, terminal capture, multi party settlement, L2/L3 date upload, fee engine.